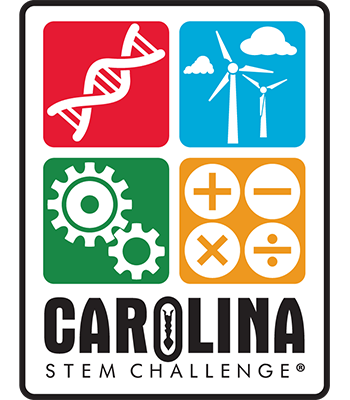 Carolina STEM Challenge®: Biofuels Kit is rated 4.0 out of 5 by 1. This exciting STEM challenge will allow students to investigate the entire ethanol production process while learning about alcohol fermentation and exploring the role of enzymes. Students develop valuable engineering and critical thinking skills by competing to design an apparatus for measuring gas production during yeast fermentation. Refine the design of an apparatus that uses enzymes and microbes to produce ethanol. Rated 4 out of 5 by Tricia from Challenging and fun! I enjoyed the hands-on experience of this kit. It forces students to develop their own ideas in planning, then execute them in construction. I only wish we had more time to be able to run a few replicate tests and try to improve upon their ideas as they learned by trial and error.